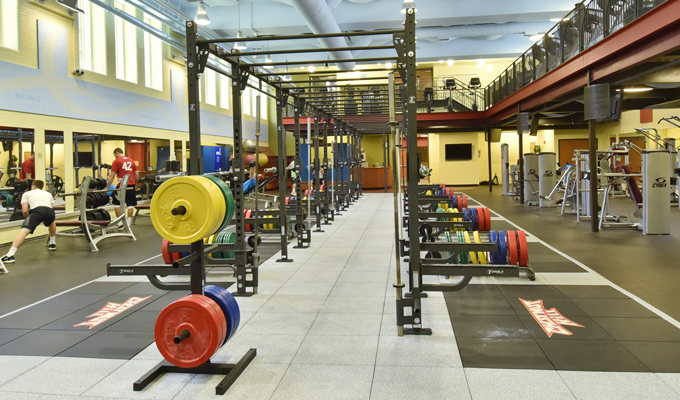 Chestnut Hill College partnered with Torque's X-Design Team as part of a $3 million renovation to provide the centerpiece for the new 5,000 sq ft facility, a custom X-Rack. 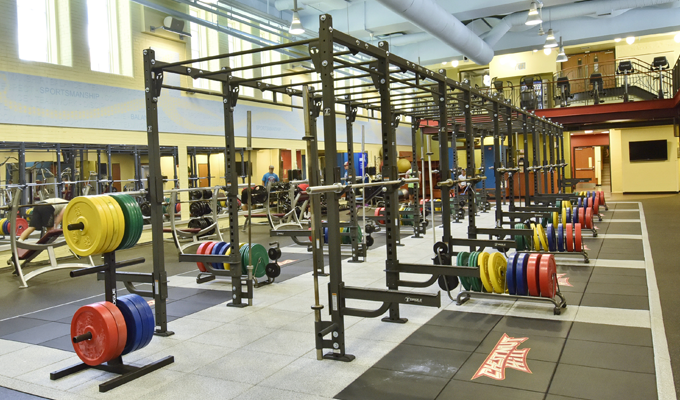 The custom Torque X-Rack provides 12 weight lifting stations for student athletes to train. Each rack is complete with bar catches, safety bars, bumper plates and bar storage. - Each pullup bar can be used as a TRX or band attachment point for accessory work.